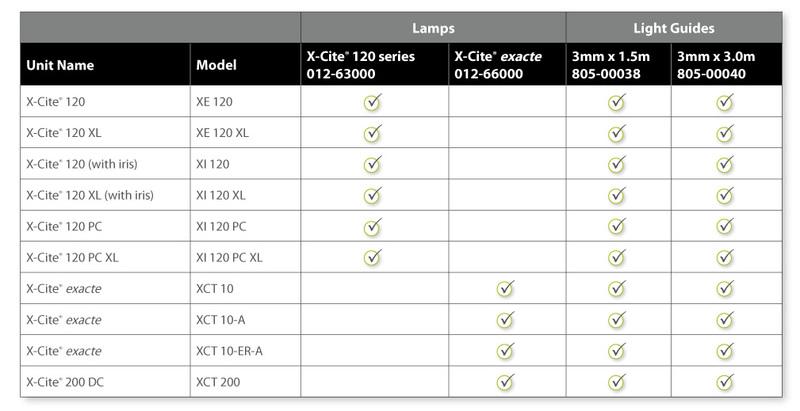 The powerful 120W lamp used in the X-Cite® 120Q Series provides excitation intensity comparable to, or better than, conventional mercury arc lamps, with an added benefit of a broader spectrum being able to excite more fluorophores. 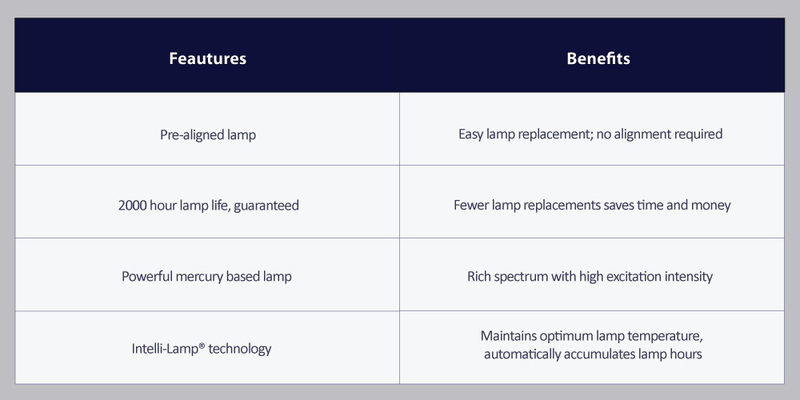 The lamps have a guaranteed life of 2000 hours. 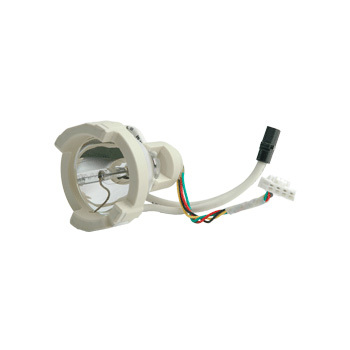 This lamp can be used in all X-Cite 120, X-Cite120XL and X-Cite 120Q Series illuminators. Check your model number here to be sure. A global technology leader focused on delivering innovative, customised, high-performance optoelectronic and photonic solutions to OEMs worldwide.